Health is the basis of happy living and we all must equip ourselves with the knowledge of healthy living patterns to enjoy our lives. The Beta vulgaris (commonly called beet), whose roots and leaves are edible, is in the same family as chard and spinach. Its leaves taste like chard, which many people describe as bitter. 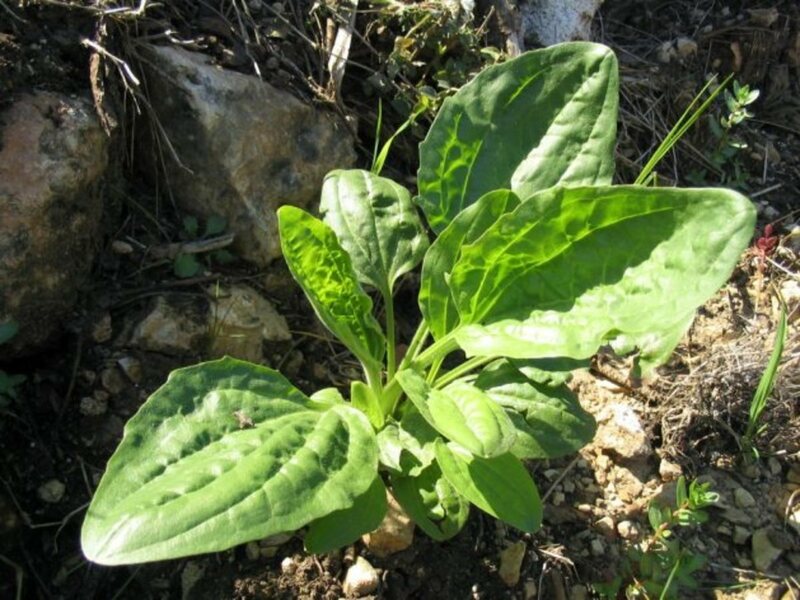 Discovered and grown by the Romans in the ancient times, the natural plant also grows in North Africa and Asia. The beetroot's root, which is round in shape, attaches to the plant's green leaves. The plant is usually a reddish-purple colour, although roots can be white or gold. 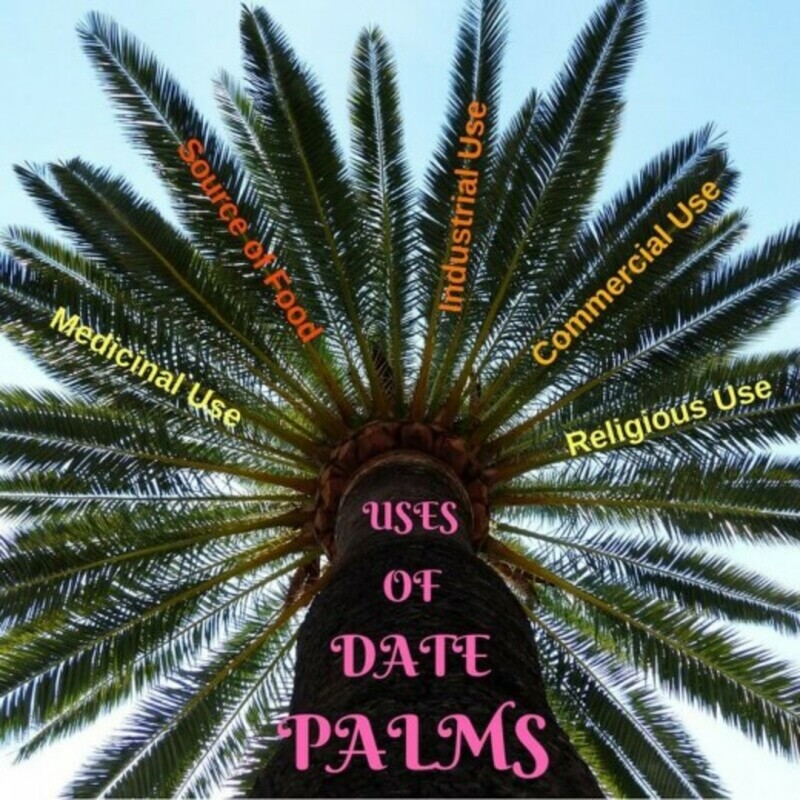 The plant's high sugar content gives it a great taste in its raw form, although they are usually cooked or marinated. Beets are usually the main ingredient in the borscht soup, a soup cooked in Eastern Europe. Historically, beets could be processed into sugar during the nineteenth century, and Napoleon announced them as the main source of sugar for Britain during the restriction of sugarcane. Today, beets are grown commercially in different countries of the world including Poland, the United States, Germany, France, and Russia. Beets carry myriad health benefits. 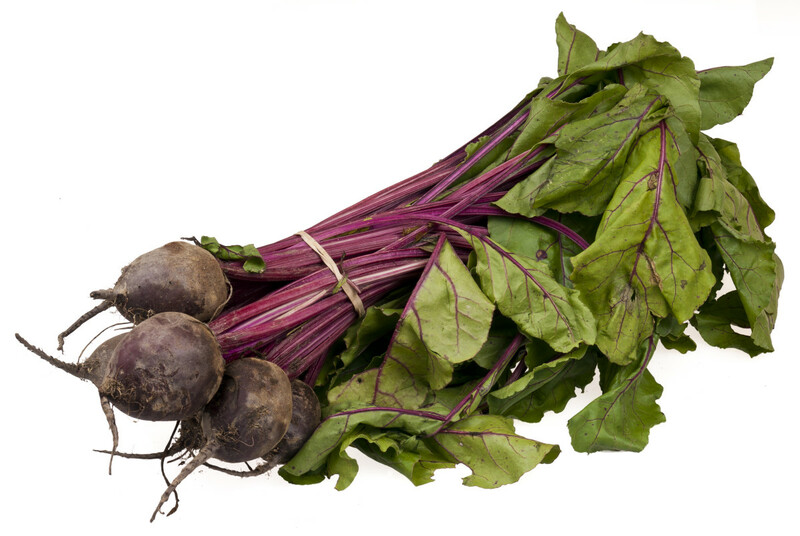 For beetroots, the leaves have a higher nutritional content than the roots. They contain vitamins A, vitamin B6, and Vitamin C as well as calcium and iron. 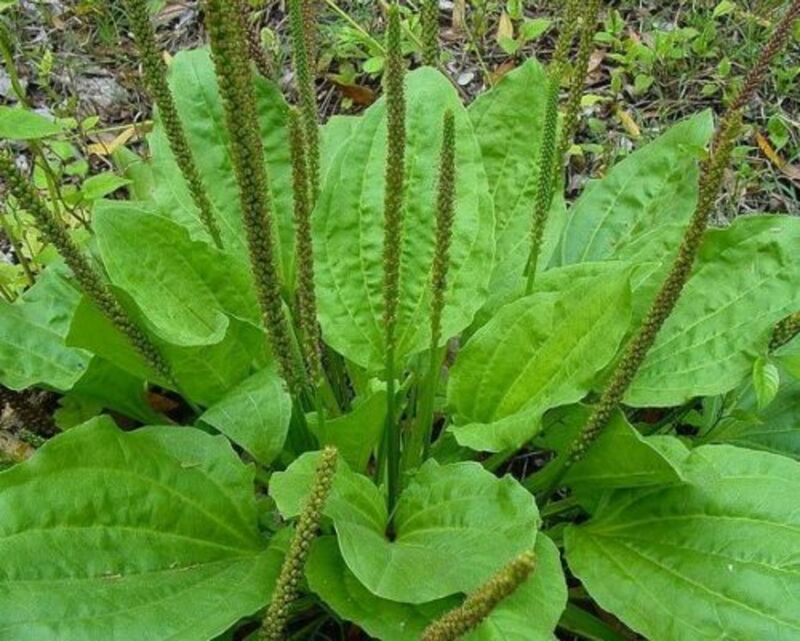 The plant is also rich in folic acid, potassium, manganese, and fiber. The leaves also contain phosphorous and magnesium; the roots contain iron, phosphorous, and magnesium as well as vitamin B6. 100 grams of greens from the plant contain 27 calories and 3.0 grams of fiber. 100 grams of cooked beetroot contains 44 calories and 10.0 grams of carbohydrate. Beetroots are also popular over the ages because of their medicinal value. 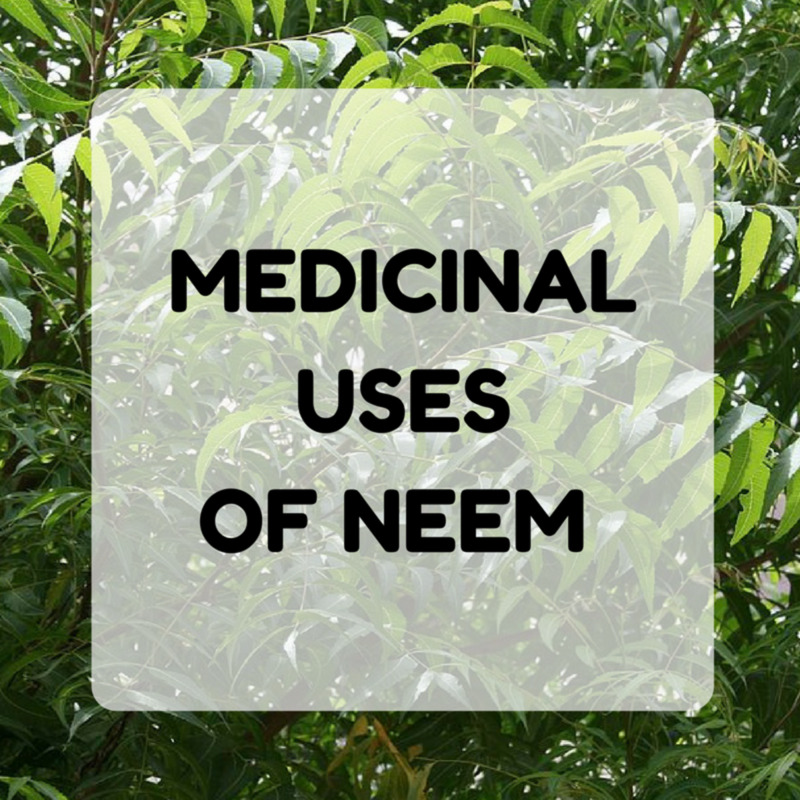 They do not only help treat liver malfunctions, but also stimulate the detoxification process in the liver. The beetroot vegetables contain anti-cancer properties. Particularly, the cancer-fighting agent in beetroots is the pigment betacyanin that gives the root the purple-crimson hue. The fiber assists in bowel functioning, which is necessary for easier excretion. It thus helps one to avoid constipation and bloating. 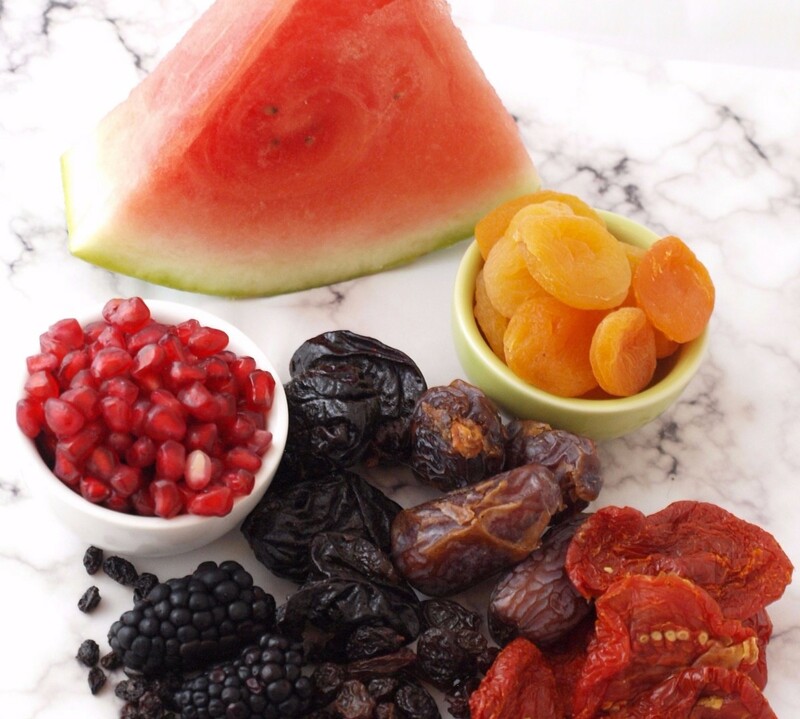 The fiber helps keep cholesterol levels in check; high amounts in the blood can cause blood clots and heart attacks. The fiber in beetroot helps to increase the amount of glutathione peroxidase and glutathione-S-transferase antioxidant enzymes in the body, according to a certain study. The beetroot juice helps lower blood pressure and reduces the chances of heart disease and stroke. 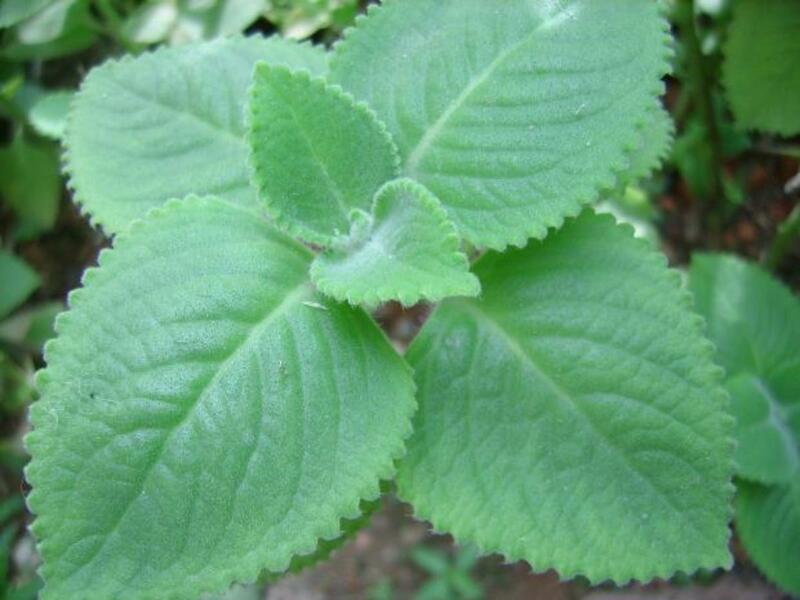 The leaves also help the body to shield against cancer of the colon due to the betacyanin and fiber contents. The two components also help to increase the number of white blood cells, which aid in fighting diseases. Beets were found, in a study of patients who took its juice, to hinder the formation of nitrosamines, which are cancer-causing compounds. 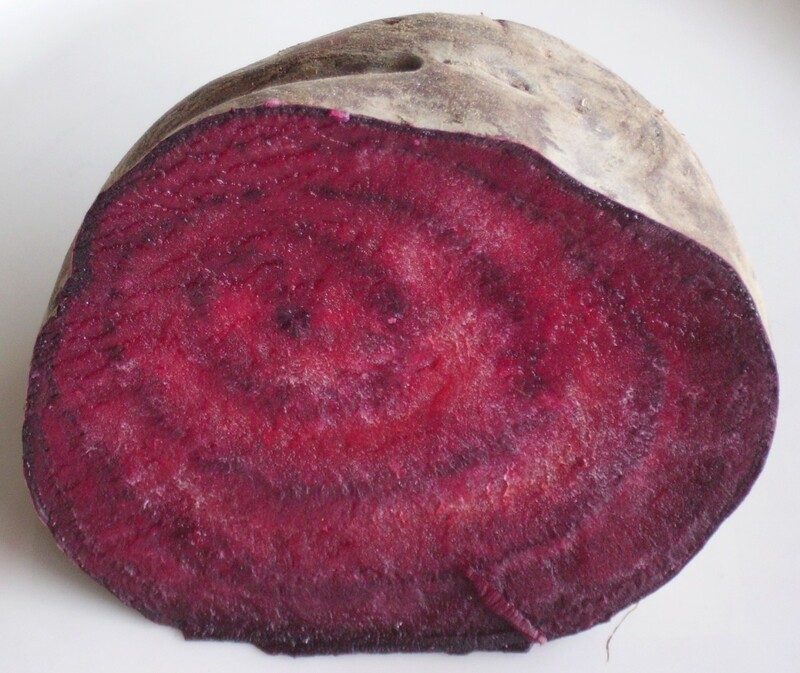 Beetroot was also found to hinder cell mutations brought about by the nitrosamines. Nitrosamines mainly come from smoked or cured meat. When buying beetroot from the market, always consider those which are intact and green and not spoiled. If no fresh beetroots are available, you can consider buying the greens. 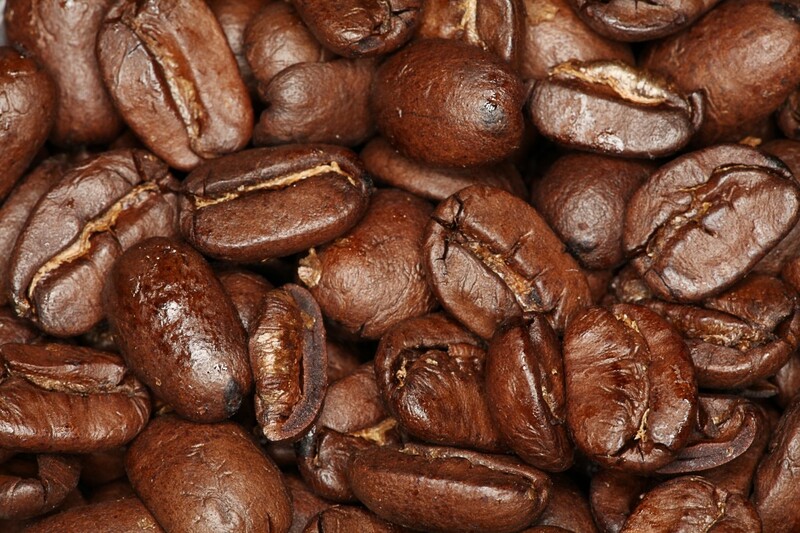 To restore freshness, dip them in water and store them in a refrigerator. Remove the greens that are not in good shape. A good beetroot is red-purple in color and smooth to touch: avoid the dull-coloured and wrinkled beets from the marketplace. You can store beetroots for three to five days in a refrigerator. Without the greens, they can last for one month in a refrigerator. Before storage, slice off the leaves and their stems. Leave about two inches of the leaf's stem to avoid draining the root of its juice. Store unwashed beets in a pricked plastic bag and keep in a refrigerator for four days. Beets lose firmness when frozen and thawed, but can also be frozen after being cooked: they still will carry their flavor and texture. Beets should be gently washed under cool, running water. If grown inorganically, soak them in clean, cold water and add a solution of additive-free soap. For purposes of steaming, do it slightly to make sure beets do not lose their anti-cancer effects. Cut off one inch of the shoot and the end of the root before boiling the beet. Avoid peeling off beetroots until well cooked as the juice from them might discolour your skin. Otherwise, rub lemon juice on spots where the juice pours on the skin. You might also choose to get adventurous by coloring beets when cooking them. This can be done by adding vinegar, juice from lemons, or other acidic elements. You might also want to turn the juice into a deeper purple by adding an alkaline element such as baking soda. Alter the flavor and color of salads and soups by adding grated raw beets. This also improves their nutritional value. Use beet greens instead of lettuce in salads. Roast beet greens together with other vegetables over the oven or grill. Examples include chard and mustard greens which can be used to lightly saute the beet greens. Cooked beets can be combined with cinnamon, nutmeg, and applesauce for a multi-colored and delicious snack or dessert. You can combine this with apples or carrot juice to avoid taking in large amounts of beet juice, which can cause stomach ache. People with a history of oxalate-containing kidney stones should avoid consuming large amounts of beets. Beet greens have high amounts of oxalates, while roots have low levels of the same. Discover all about beetroot, including fun facts, varieties, nutritional information, the health benefits of beetroot and tasty recipes. What a great values of beetroots, thank you for sharing this.